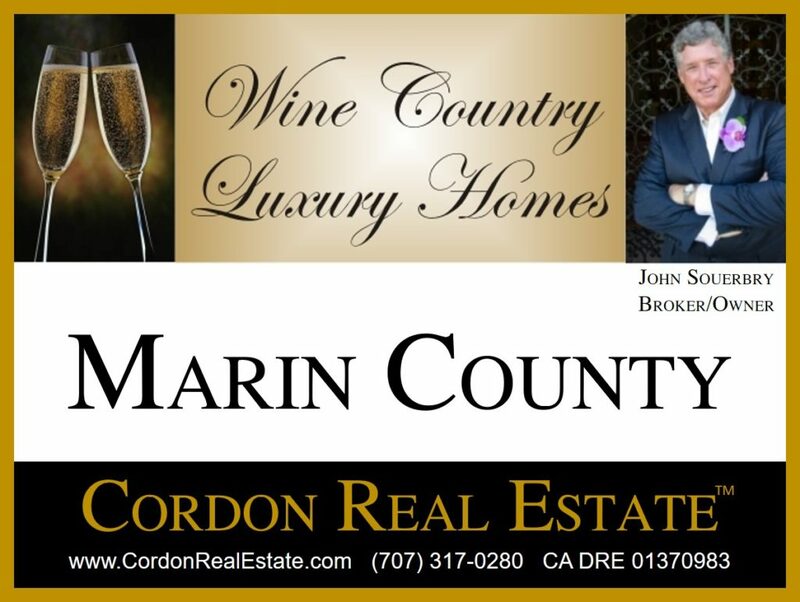 Marin County luxury homes offer beautiful scenery, unmatched design and classic California style. Whether located in the hills overlooking the Pacific Ocean or on the shores of San Pablo Bay, these are some of the finest properties in the San Francisco Bay Area. Listings include all current luxury homes for sale with an asking price of $5,000,000 or higher. Listings are updated throughout the day, so bookmark this page.